Category Archives for "Today’s Catch"
Be sure to book your diving duck hunt with Capt. Robert L. Brodie for the 2018-2019 Mississippi Duck Season. Many thanks to all that participated in our hunts! 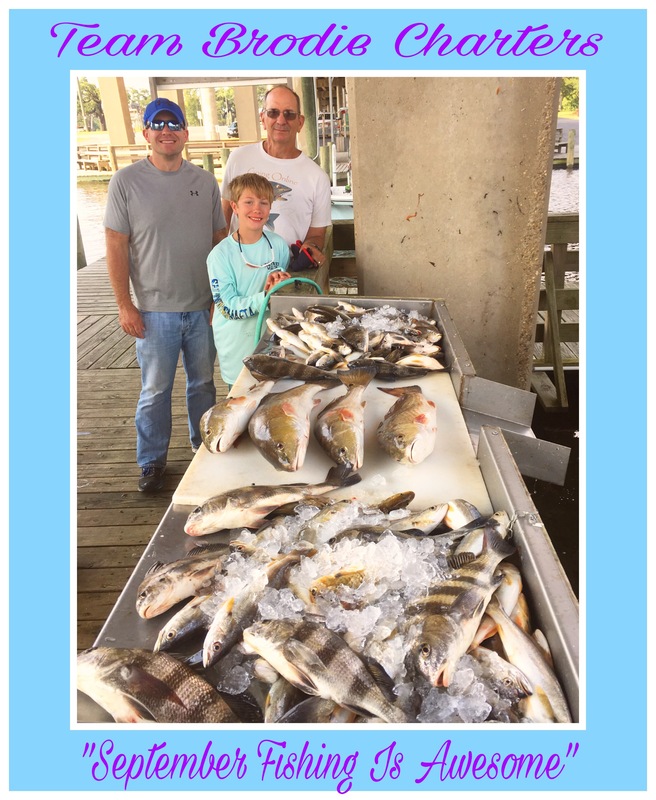 More Excellent Biloxi Bay Fishing Today With The Dwight Pharr Family Group. 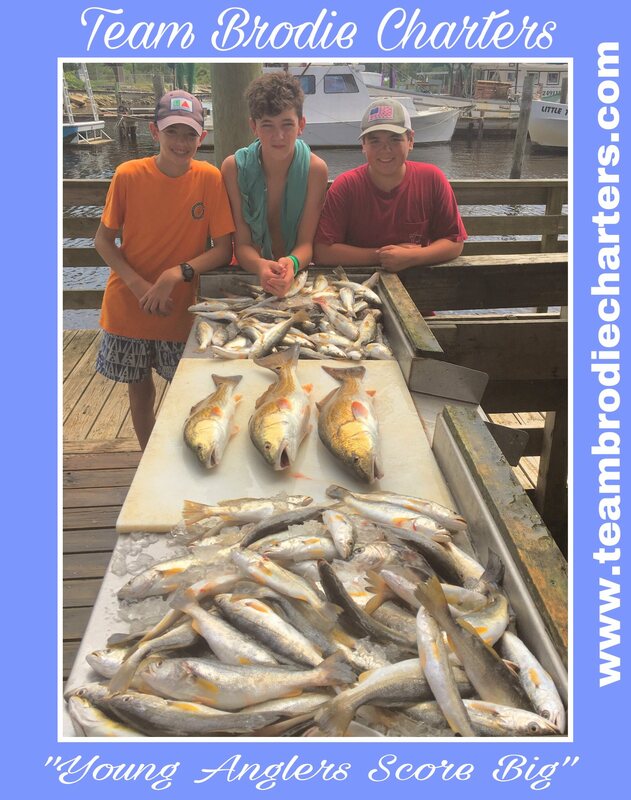 Biloxi Charter Boat Fishing Is Fantastic Aboard Team Brodie Charters! Redfish, Black Drum, White Trout, Southern Kingfish, & Croakers Made For A Fun Day! 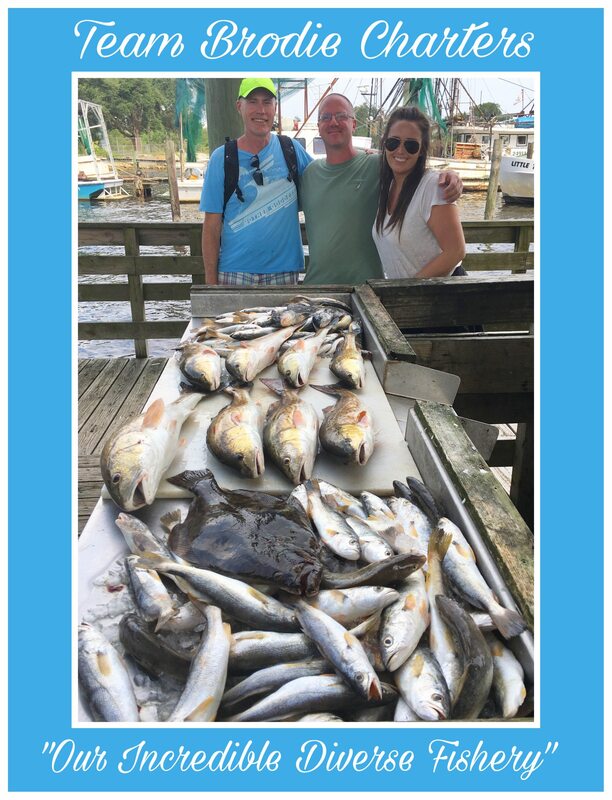 Biloxi Charter Boat Fishing Aboard Team Brodie Is Simply Fantastic! 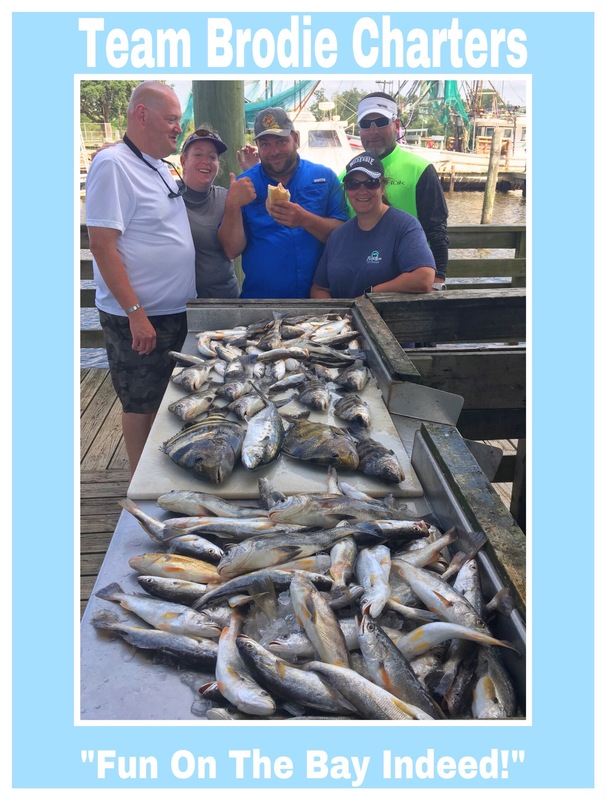 Amazing light tackle fishing merely minutes from the D’Iberville Marina just 5 minutes north of Biloxi, MS. Come join the fun and let Capt. Brodie put you on the fish. Biloxi Mississippi Charter Boat Fishing Was Awesome Today With Redfish, Jack Crevalles, Trout, & More! 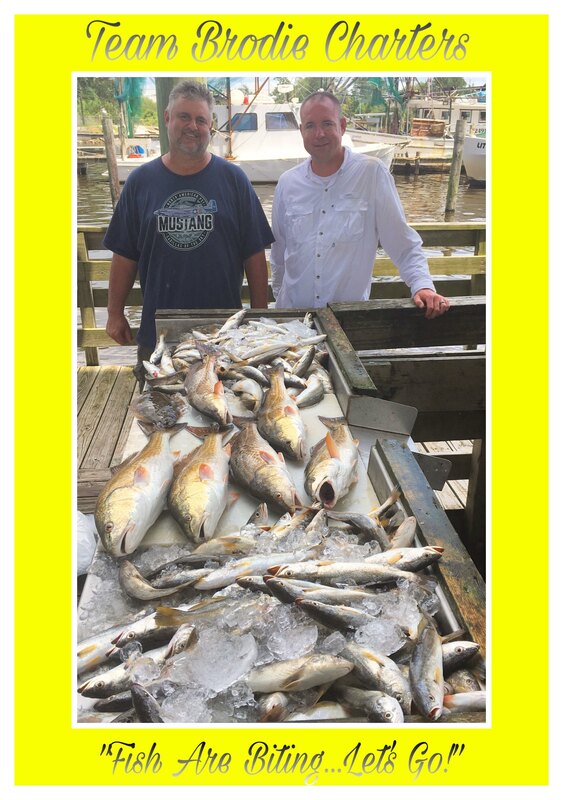 Biloxi Charter Boat Fishing Aboard TEAM BRODIE CHARTERS Delivers Another Morning Of Awesome Fish Catching! Charter Boat Fishing South Of Biloxi, Mississippi Aboard TEAM BRODIE CHARTERS Is On Fire Right Now! Come Join Us…We Cath Plenty Of Fish…And Have Fun! Biloxi Fishing Is On Fire! 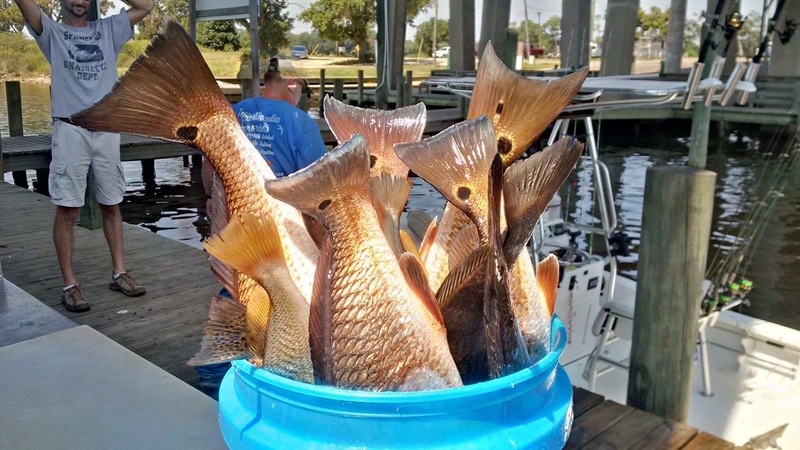 Come Join The Fun Aboard Team Brodie Charters off Biloxi, Mississippi’s Beautiful Coastline! Remember Biloxi Is Rich In History! Offering Amazing Food, World Class Casino Resorts & Entertainment, And the Fish…Oh The Fish!